If you want to create blog on blogger. Then , First of all you need to gmail_id account then, And basically blogger provide the free sub domain just like www.rockdevesh.blogspot.in. And if you want to take commercial domain, like .com, .in, .org etc . you can get easily commercial domains on blogger,because blogger provide also this services,They are also paid service. There are some point how to create blog step by step. Step1. Go to Blogger.com then sign google account. After sign_in blog account you click on create blog. Step2:- Sign in google account then fill the title and blogger address. Step3:- You can add commercial domain in blogger. But it is the paid service. you can purchase one year tow three, depend on you. 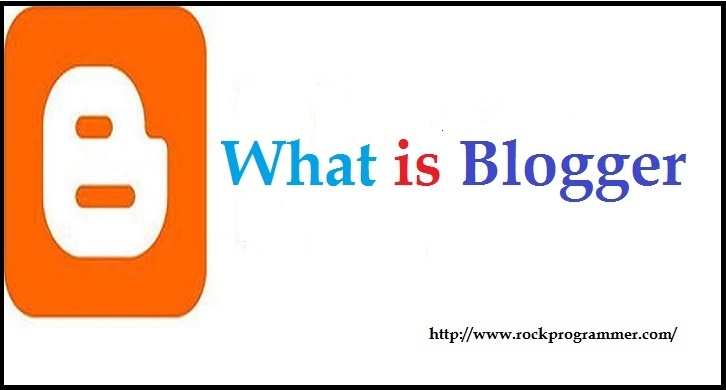 Step4:- Go to the Dashboard of blogger. Then create new post in blogger.But your post content unique,because your blog does not rank in google. Step5:- Written the content and add image. Then you can add Label(Category ) and edit the permalink and Location and add Description. then publish the post. Step6:- Share the post on Google Plus, Because your blog fast rank on google and promotion also incenses in some time. Step8:- If you want to change Layout then click on Layout. And use the multiple layout. Step9:- If you want to change blogger theme. then click on blogger theme.find out this type screen. you can change theme.and save the theme. Step10:- Your blog is complete show.And you can start upload post daily basis. 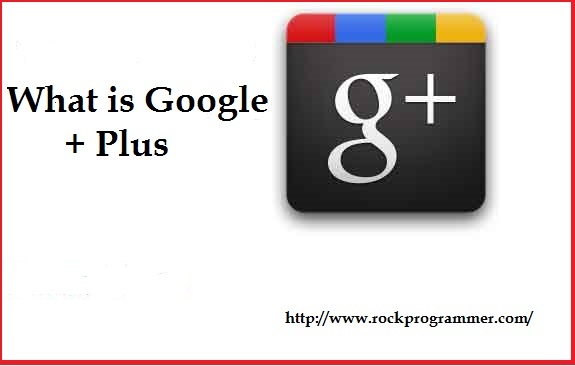 Google Plus:- Google Plus is large social media network tool. It is launched 28 June 2011 and currently 111 million active users on Google Plus. You can create google plus page free of cost no charge. And Google plus page represent own organization name.you can share site post and image.And you can promote business. And your fan's and followers are find your post. And add the Google +1 badge on your site, so peoples are follow your google plus page. And add the google plus button on your site because users can share your site content. 1. 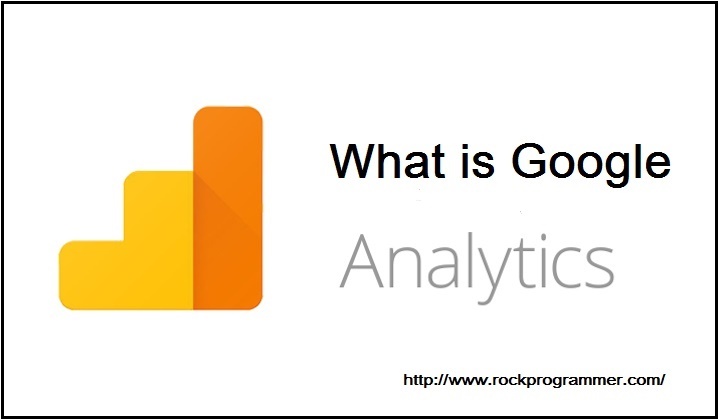 You can find high rank your site on google .Because it is own platform of google. consider the million of Ads and select the one of the most likely ads. This is the reflect in the quality score. Keywords are improve of the quality score and Ads Rank . 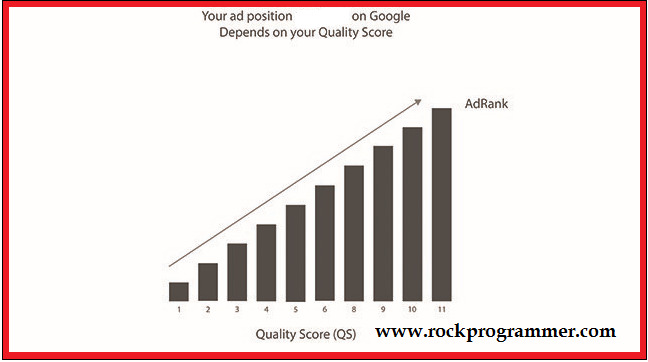 And quality score based on the relevance of ads in ad group. A quality score based on scale from 1 to 10. High quality score means maximum cost-per-click determine your Ad Rank. . just like Keywords and Landing pages. 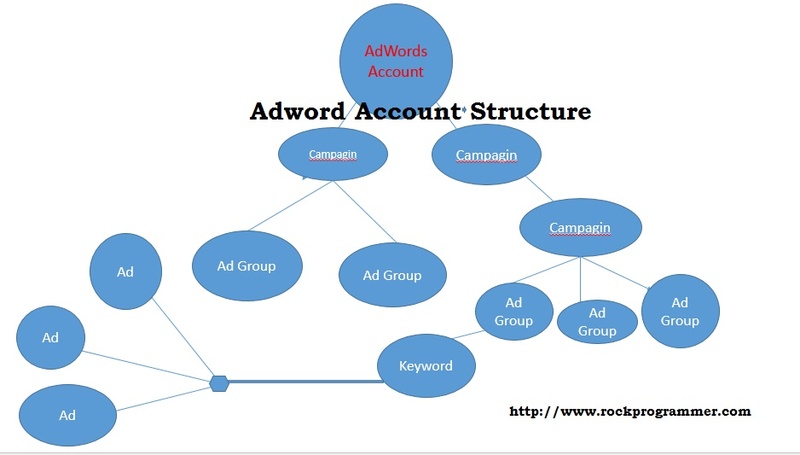 1.Keyword:- High relevant keyword add in your google adword campaign. Keyword should be related to ad search. 2.Good quality of Landing Page:- Google are scan your landing page and keyword are set related Keyword.just like page about Education and other business. The Quality score determines the following. 1. Keyword's are Cost Per Click:- Keyword is the most importent part of quality score. 2. Keyword's first page bid:- Your Ad is likely show on the first page of search result when your keyword is high rank. 3.Ad Position:- High Quality score lead to higher Ad Position. The ad position is order by your ad appear on a page. 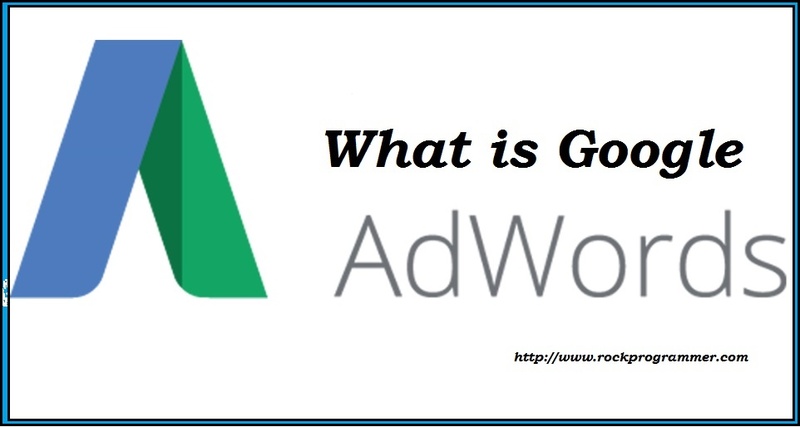 Google adword is a google tool and it is most important part of digital marketing. Create online ads run on mobiles and computers.and target your ads specific locations. And select specific keywords. And track analyze results.And optimization your adword campaign. Step 1:- Go to the Google Adword Account.Then click on start now. Step 2:- Welcome to google adword fill the gmail_id and web URL then submit . Step3:- Hello welcome to google adword account fill the user information.Information will be Gmail_id and select the country and select the currency country wise. Step4:- Select the Google adword account. Step:6- Click on Google adword and express. Step7:- Fill the about your business. Step9:- Complete your account for google Adword. and click go your account. Step10:- Your Adword Campaign is successful.